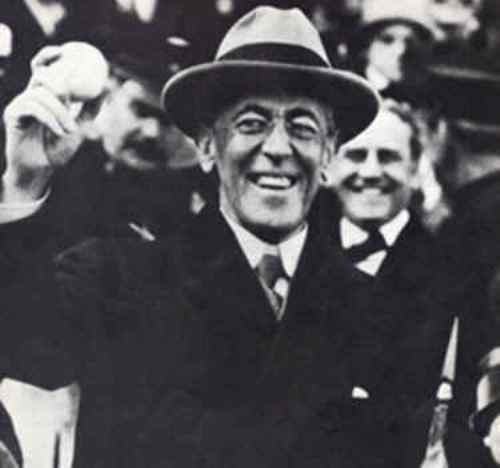 Woodrow Wilson was born in Staunton, Virginia on 28 December 1856. He lived from 1856 to 1924. He gets his education by enrolling in College of New Jersey. This college now is called as Princeton University. He was graduated in 1879. Then he graduated from John Hopkins University in 1886. He became president from democrat party from 1913 to 1921. His vice president at that time was Thomas Riley Marshall. This man had nothing too with any military experience in his life. Read George W Bush facts to find out more about US president. In 1860 till 1914, he married to Ellen Louise Axson on 24 June 1885. 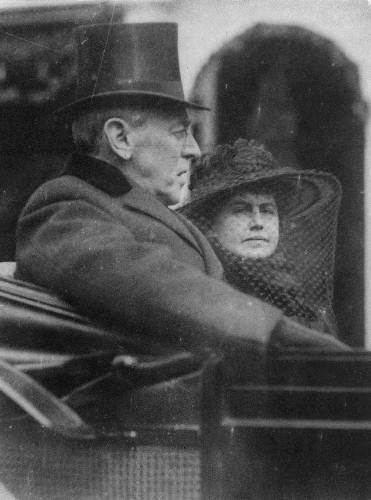 Then on 18 December 1915, he married to Edith Bolling Galt till 1961. Woodrow Wilson had three children. Those are Margaret Woodrow, Jessie Woodrow and Eleanor Randolph. His religion is Presbyterian. Woodrow had a good carrier during his life. He was a governor of New Jersey from 1911 till 1913. He also had a position as a college administration, professor and politician. If you want to know another important man in US, check Ben Franklin facts. There are several majors events occurred during his presidential life. Some of them include the World War 1. In 1917, US entered the WW 1 against Germany. Other events included Clayton Anti-Trust Act, Treaty of Versailles, Espionage and Sedition Acts, and Federal Reserve Act. When it comes about the physical description of Woodrow Wilson, you need to take a note on his height. He is 6 feet 1.5 inches. I have stated that Woodrow Wilson’s region is Presbyterian. It probably was affected by his father who was a Presbyterian minister. Woodrow Wilson has a nick name. He is also called as Schoolmaster in Politics. In 1902, he was elected as the president for Princeton University. 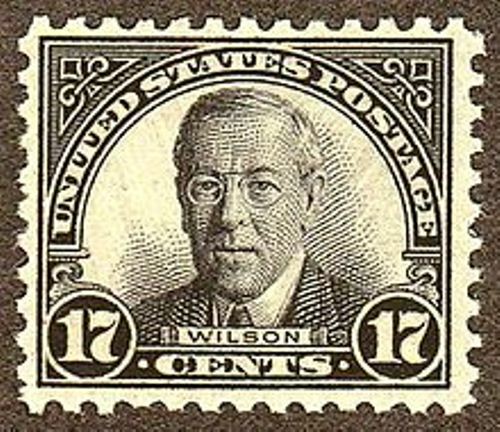 Woodrow Wilson died on 3 February 1924. His graveyard is in National Cathedral in Washington DC. 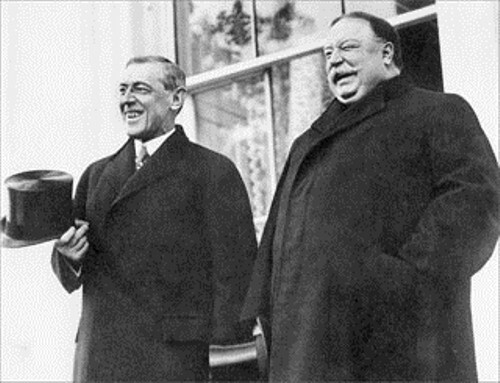 The only president of United States with Ph.D. title is Woodrow Wilson. He was inaugurated as a president when he was 56 years old. In 1920, he won a Nobel Prize. He died in the age of 67 years old. 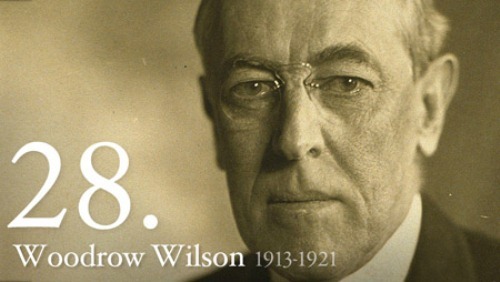 Do you have any more information to include in facts about Woodrow Wilson?